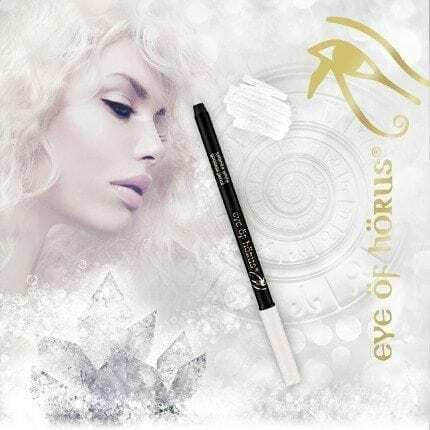 Create an illusion by enhancing eyes with Selenite White Goddess Pencil. 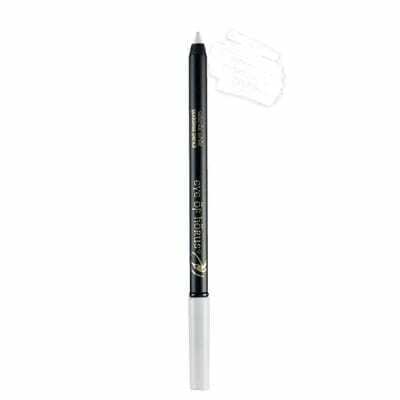 This ultra-smooth Eye Pencil will instantly awaken eyes, brightening and enlarging the look of your eyes. Safe to use on the waterline, contour and use as a primer. With Organic Moringa Oil. Goddess Eye Liner pencils are uniquely formulated with beautiful waxes of Beeswax, Carnauba and Candelilla wax, with the added benefit of Organic Moringa Oil for a creamy rich formula that’s easy to apply, waterproof, and smudge proof and long lasting, paraben free. A professional cosmetic sharpener is required to sharpen the pencil without splitting. The Eye of Horus sharpener is perfect to sharpen any Goddess Pencil, as it has been engineered in Germany, using only the highest quality of cosmetic blades. This protects the soft waxes while sharpening. The Goddess Pencils are inspired by the originators of beauty – the ancient Egyptians. They would use pigments to define their eyes in honor of the famous God named Eye of Horus. The Eye of Horus was a sacred symbol of protection and people would draw the extended eye onto themselves for magical powers. This trend caught on and became a sign of sacred beauty, which now carries on into our modern day. 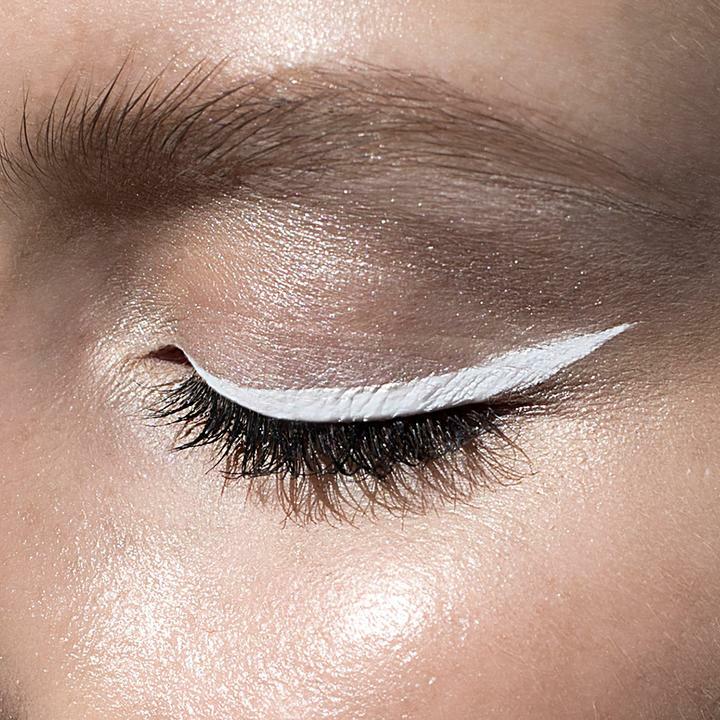 The Selenite White shade is inspired by the pure selenite stone. Selenite crystals are white in color, and have many healing and mystical properties. Selenite is used for good luck and protection. The powerful vibration of Selenite can clear, open, and activate the Crown and Higher Chakras. It is named after the Goddess of the Moon, Selene. Selene and her brother, Helios, God of the sun, were responsible for controlling the movements of the Sun and Moon across the sky. The ancient Greeks believed that Selene drove the white chariot of the Moon across the sky each night. Her brother, Helios, did the same thing each morning in his golden Sun chariot.